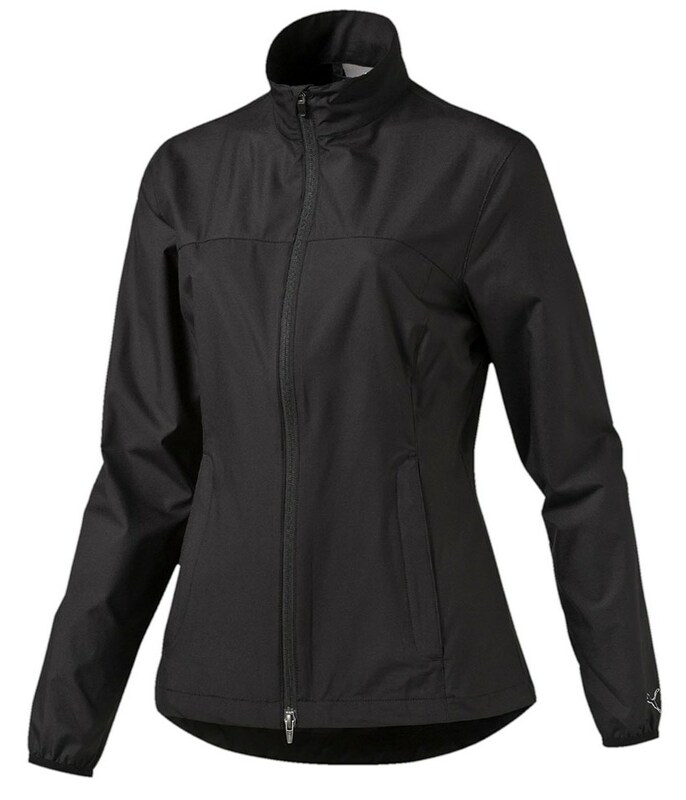 Even when the weather is against you it is great to wear outer layers that will keep you protected as well as looking great. 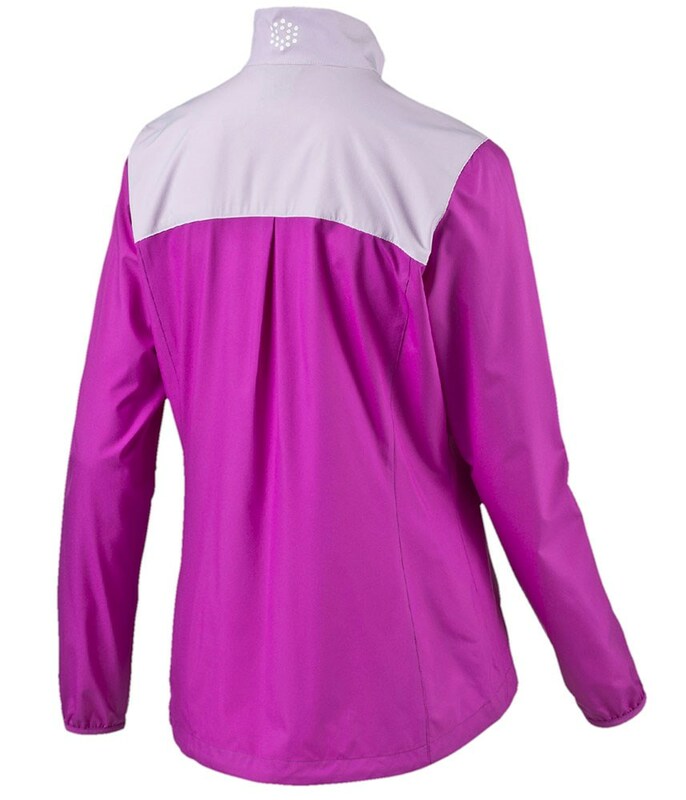 The lightweight polyester will protect you from the wind and showers as well as the sun as the finish on the jacket is wind, water and UV repellent. 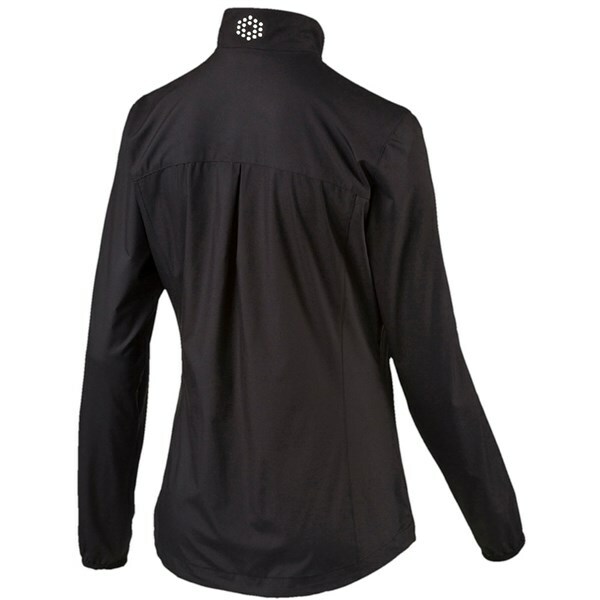 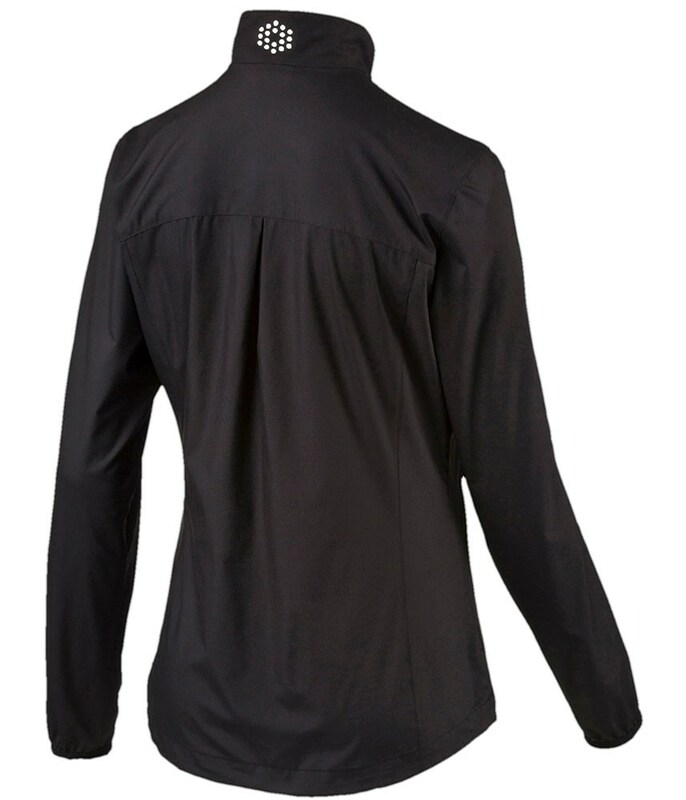 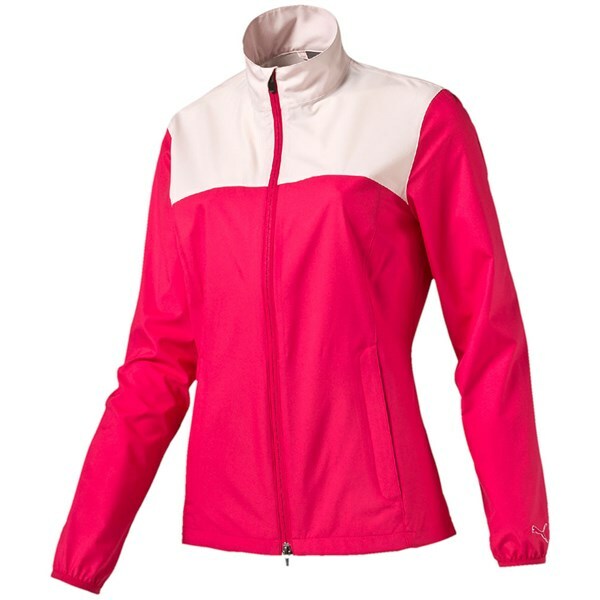 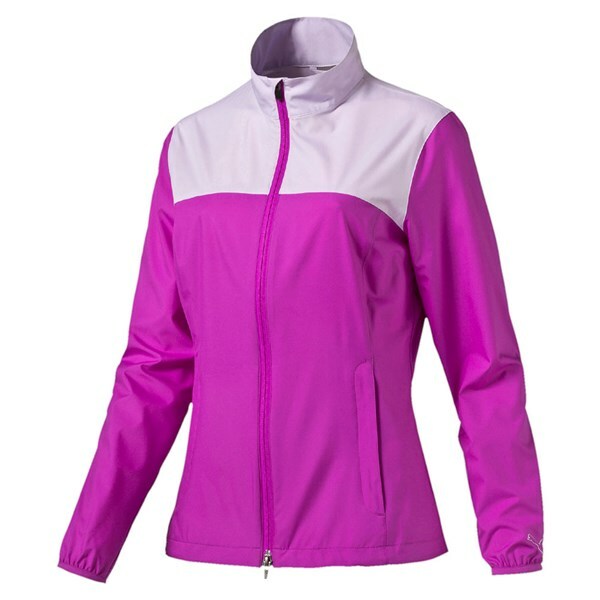 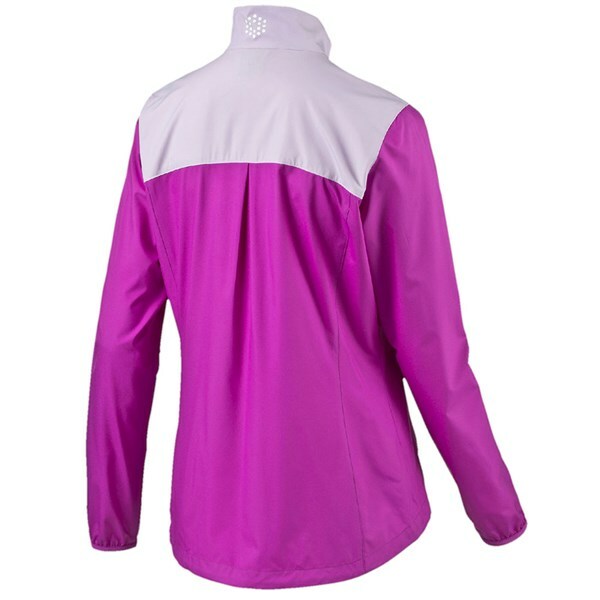 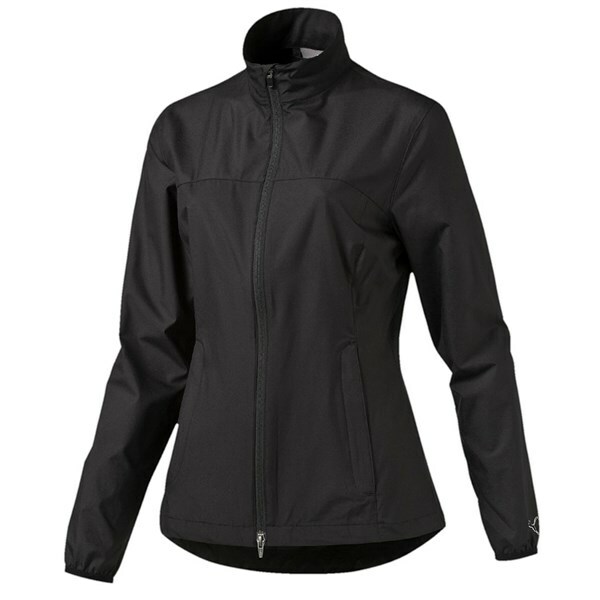 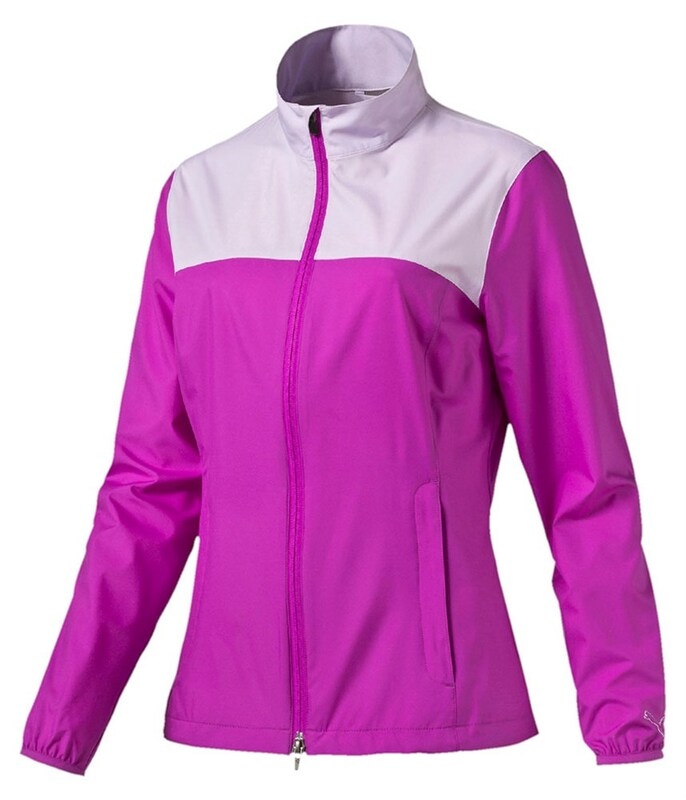 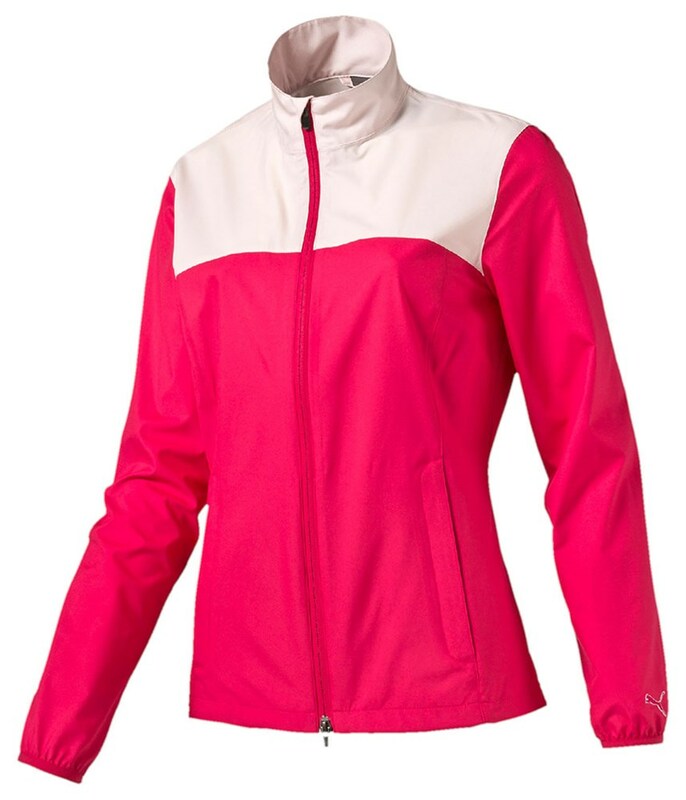 To provide the perfect fit the Puma Golf ladies Tech Wind jacket features an easy to use zipper and an adjustable bungee cord on the waistband.